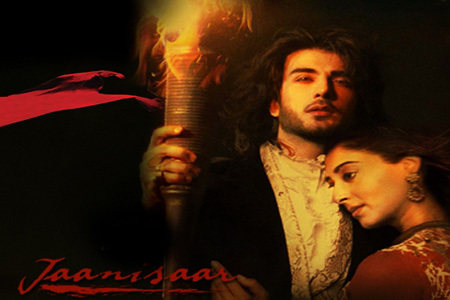 Jaanisaar is a 2015 Hindi film, directed by Muzaffar Ali, and written by Javed Siddiqui, Shama Zaidi and Muzaffar Ali. The film stars Pakistani actor Imran Abbas and fashion entrepreneur Pernia Qureshi, who will make her debut with the film. The music has been composed by Muzaffar Ali & Ustad Shafqat Ali Khan while lyrics by Rahi Masoom Reza, Nawab Wajid Ali Shah, Neer Aleef, Daagh Dehalvi. Here is the link of all the songs lyrics and videos of Jaanisaar.